Hello friends!! Are you excited for the holidays?! I sure am!! I love decorating for Christmas and everything that comes along with it. Traditions, presents, carols. Ahhh, it’s my favorite!! 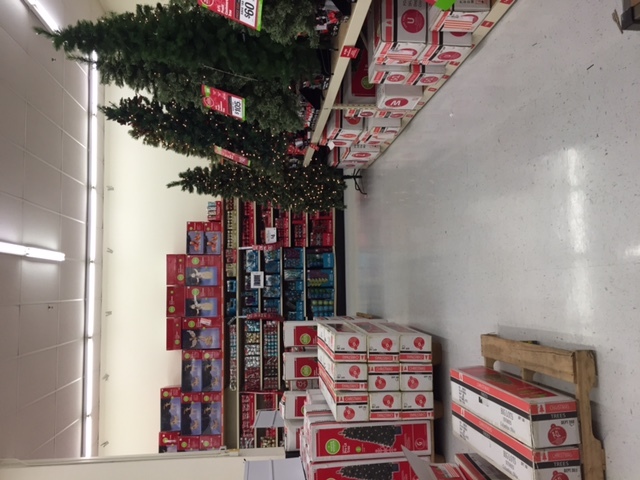 This year I got an early start after finding some amazing decorative and seasonal items at Big Lots. 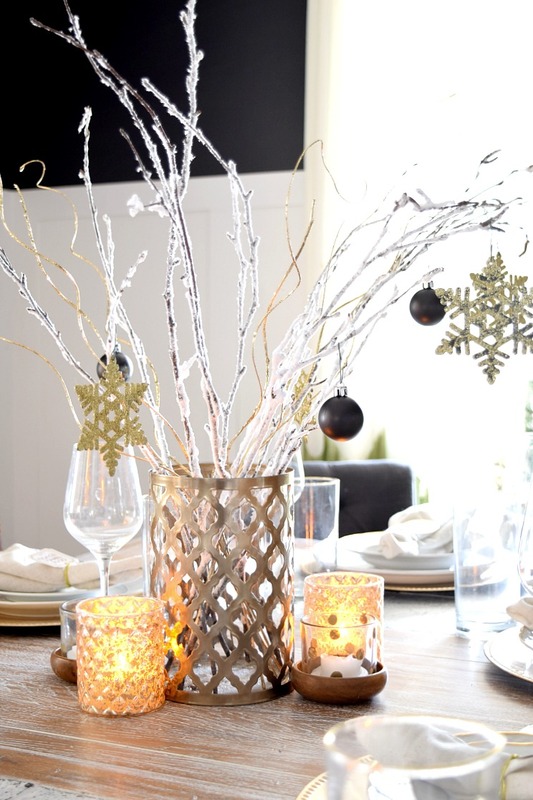 I was so excited to turn my house into a beautiful Winter Wonderland for any guests we might have and even for my own enjoyment. 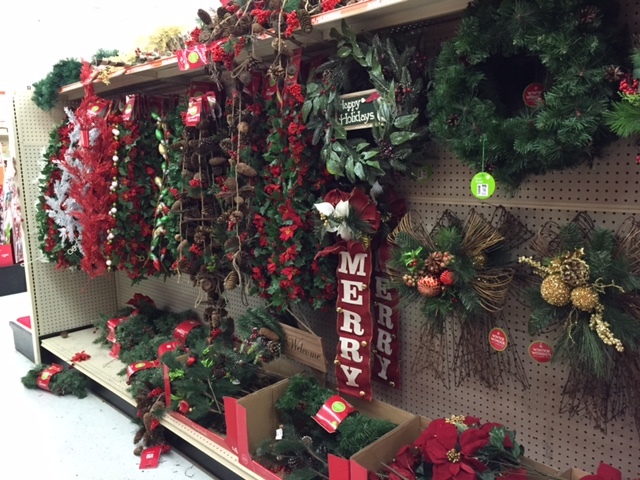 Big Lots is my first stop for large scale holiday decorating. There are always unique finds! 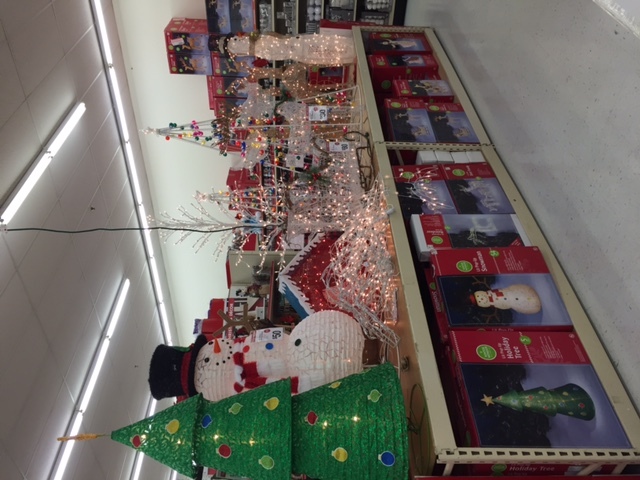 Big Lots has declared National Decorate Your Home for the Holidays Week as the week of Nov. 16th- 22nd, so count me in!! When I’m decorating for Christmas I like to buy some practical items along with the decorative things. 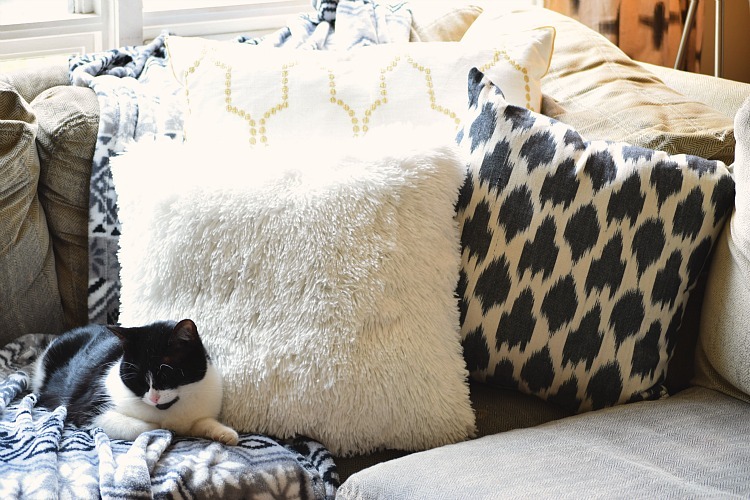 This year I wanted to have a lot of texture, black, white and neutral tones to bring cozy to a whole new level. Welcome to the Watts home! I hing a simple greenery wreath on the door and added pinecones and gold balls from Big Lots to a couple of lanterns I already had. I topped those off with these gold branches too. 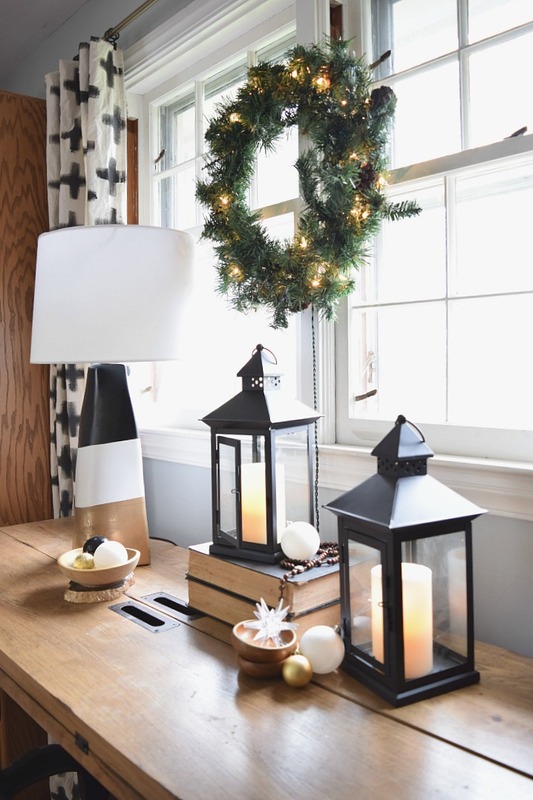 Once you enter our home you’re welcomed by an entry table topped with more lanterns. These are a nice matte black and my store also had some beautiful shiny bronze lanterns. One can never have too many lanterns, right?! The candles inside these are LEDs but they are made with real wax! I love how they look! To bring in some warmth amongst all of my cool colors and textures, I added many gorgeous candles. I found scented candles and votives for adding the perfect ambiance in my living room. 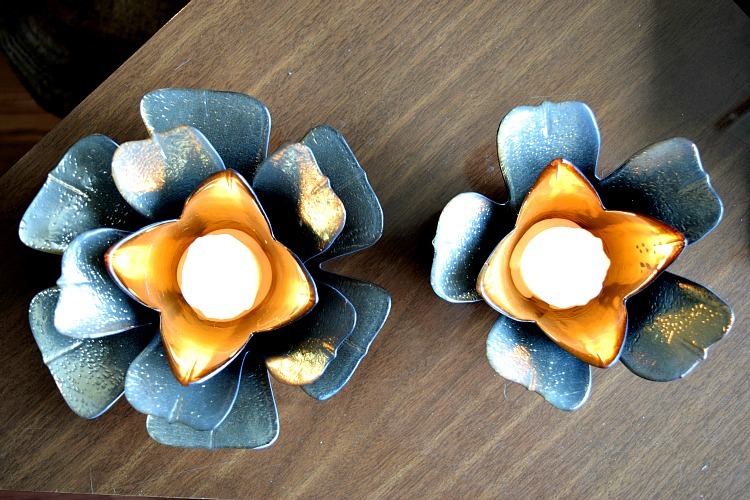 These black and gold flower votives look so classy on my coffee table. I just can’t stop staring at them! So many good finds!! 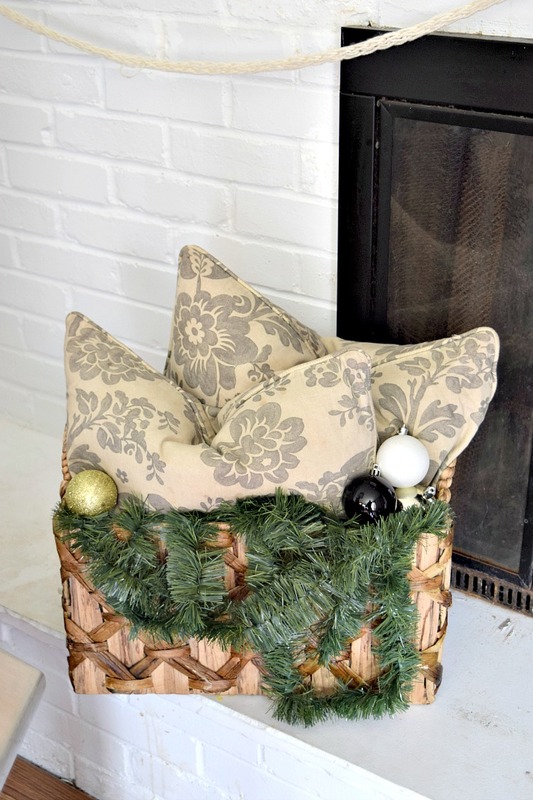 Over on my fireplace hearth I added some extra pillows and a bowl of extra Christmas balls. 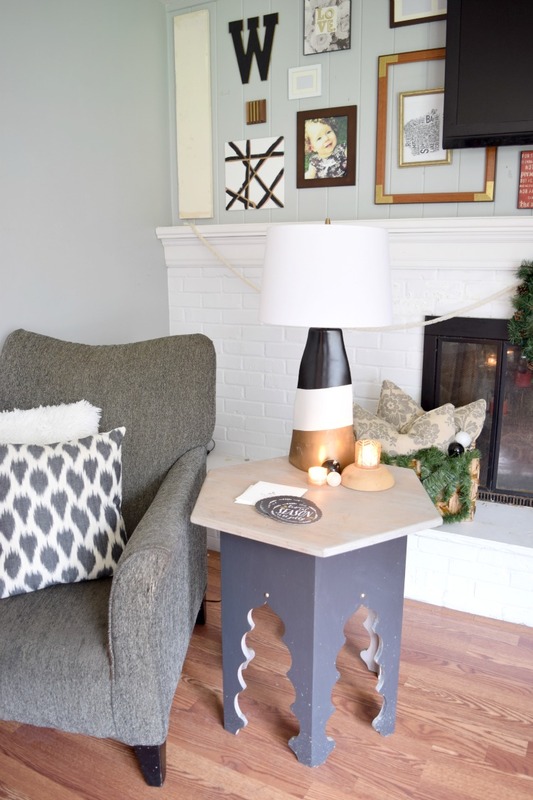 Great little spot to add a little sparkle! 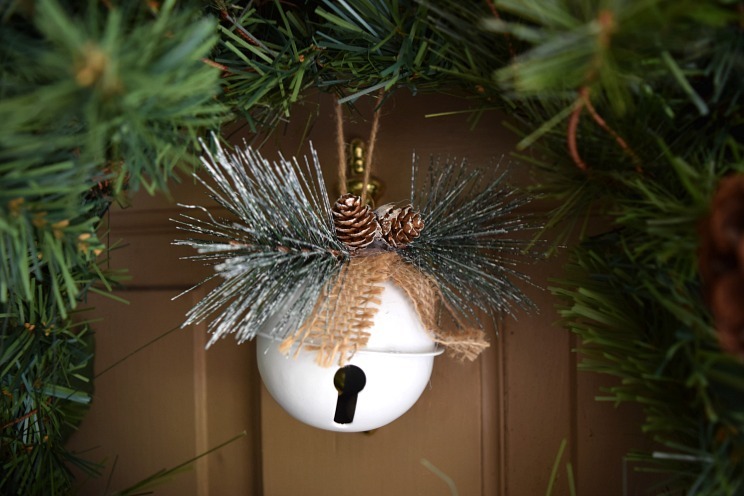 Speaking of Christmas balls, you are certain to find they style you are looking for at Big Lots! They even had adorable little gold deer heads! I was pretty stoked to find a set of black, white and gold balls. You know that’s my fave color combo!! I enjoy feeding the people I love too! Once you enter my dining room you will be welcomed with warmth and lovely scents of the season thanks to these beautiful gold mercury glass scented candles. I added a couple of mercury glass LED candles to the table setting as well. 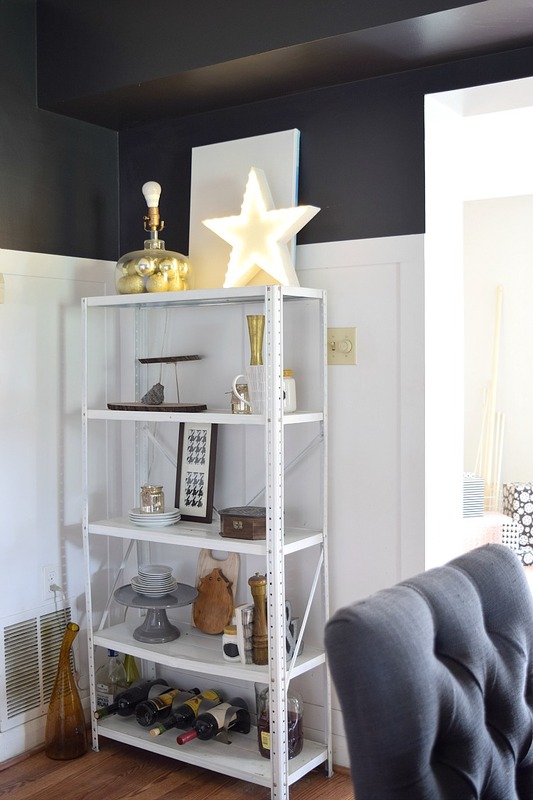 A few accessories are around the room, including this marquee star! Festive!!! 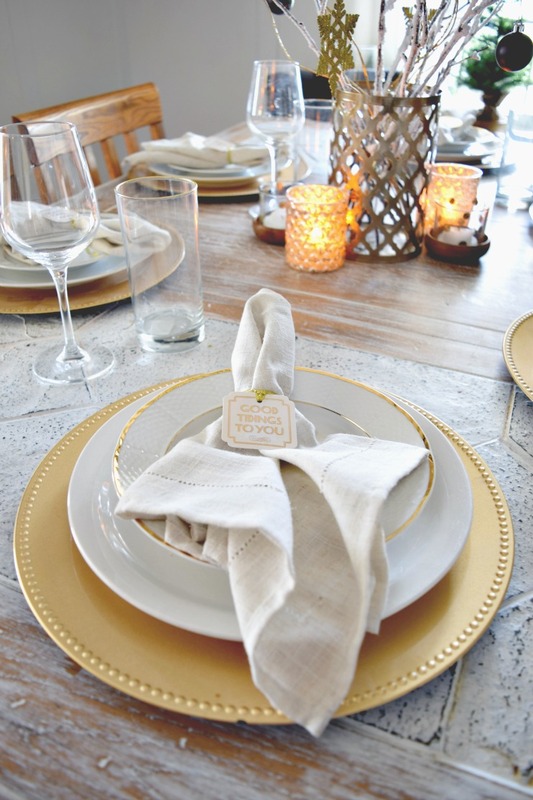 I found a Gold vase that worked out great for my Holiday table centerpiece. 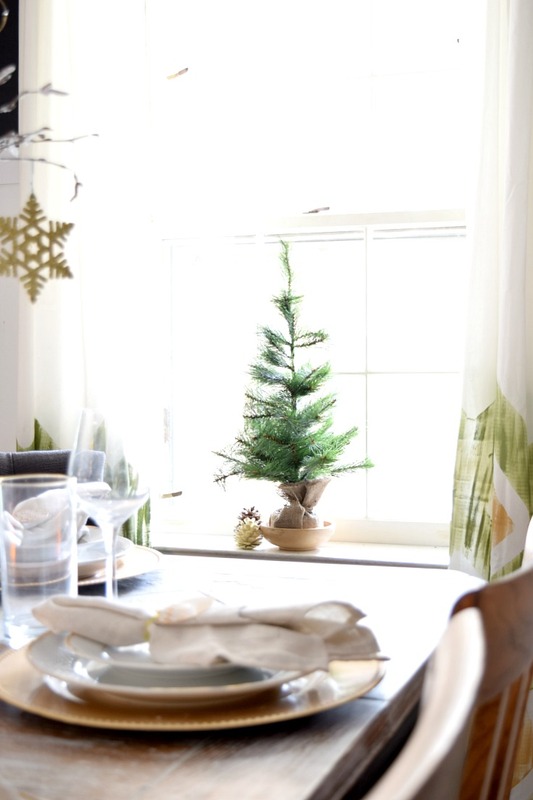 I added some snowy branches that you can pick up from Big Lots and then decorated those with a few mini ornaments. I picked up a few rolls of wrapping paper while in the store and decided to add some to a picture frame since I loved it so much. Geometric snow is always fun! 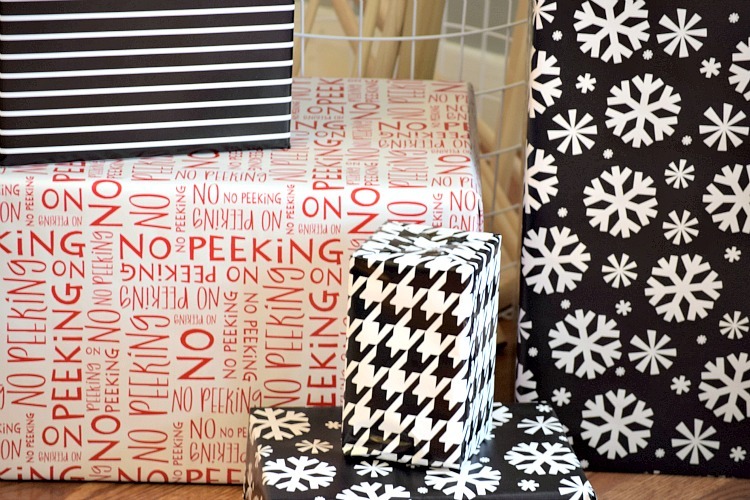 Of course I wrapped a few presents while I was at it and they look so trendy. Love it!! 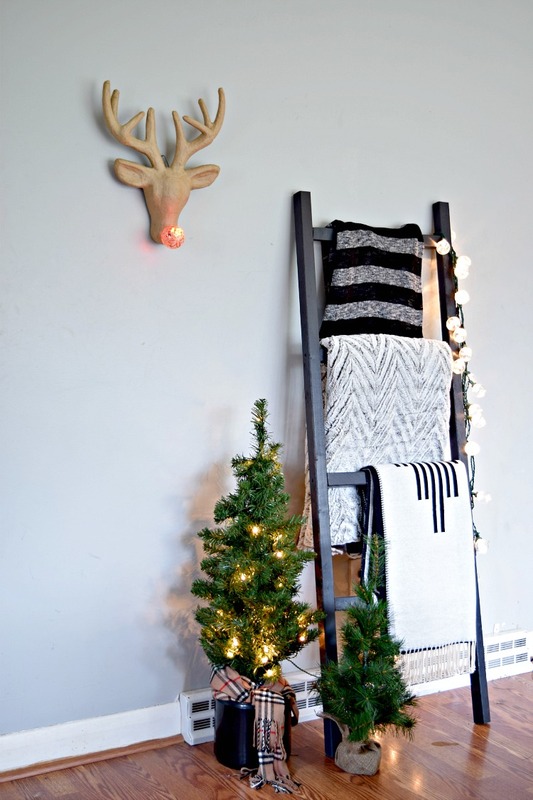 These are several easy and simple ways I transform our home for the holidays. 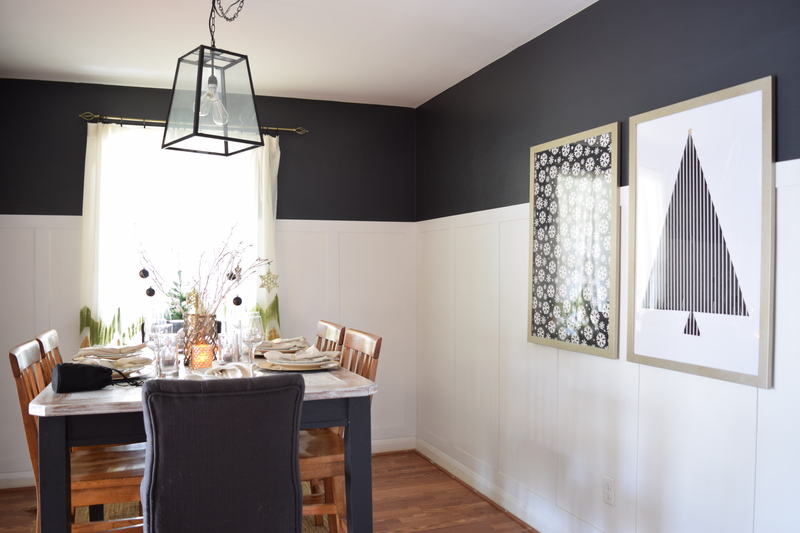 Everything I found for my home at Big Lots is a great value and quality products that I can use year after year. You really can’t beat that. Go check it out for yourself, styles and assortment vary by store. 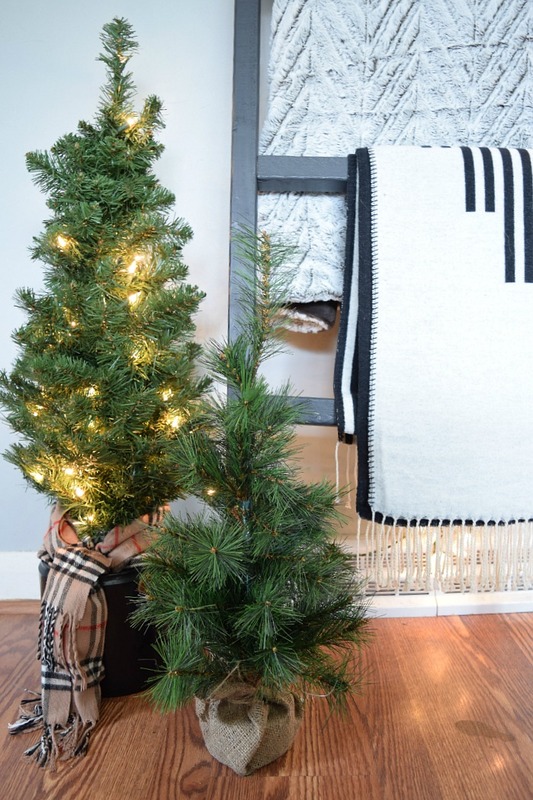 You can join Big Lots in for National Decorate Your Home for the Holidays and transform your home into a Winter Wonderland too! 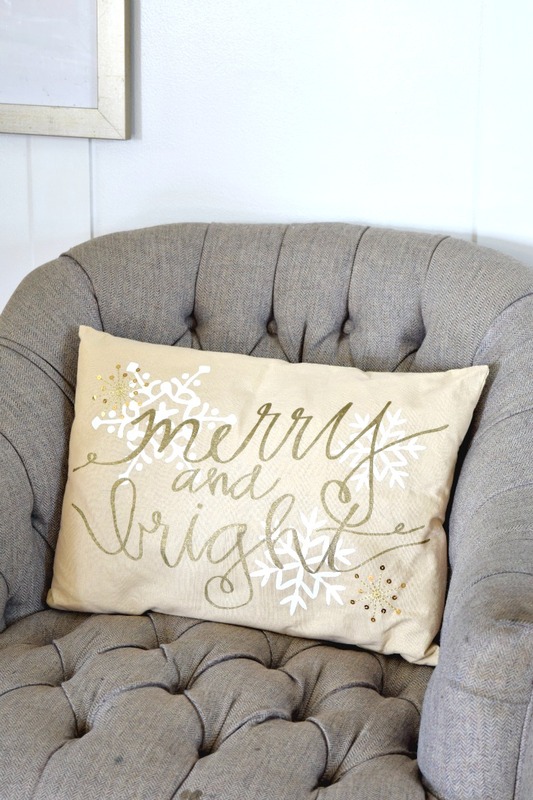 Visit biglots.com/christmas to view the Christmas catalog for ideas, tips and inspiration. SO gorgeous!!! 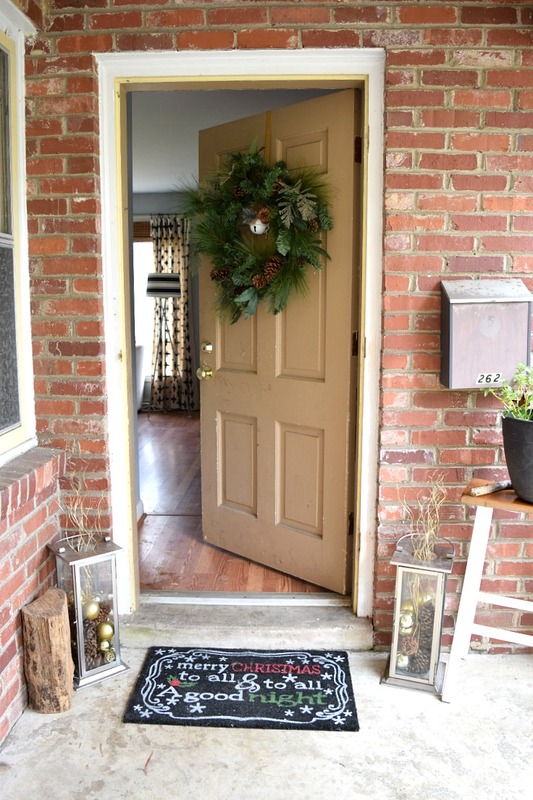 You have a beautiful home that looks even more beautiful decorated for Christmas!! Awwww, thank you so much friend. 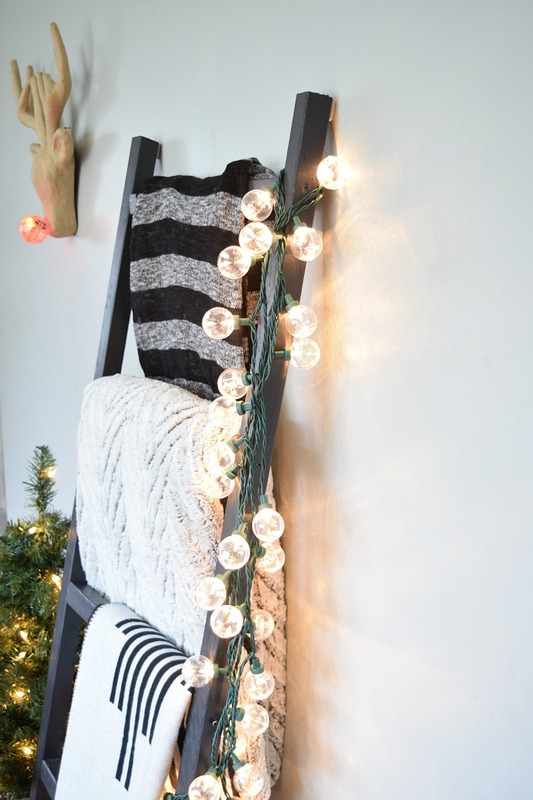 TONS of holiday inspiration! Everything looks lovely Leigh Anne! Thank you so much Kristi!! So beautiful! You did an awesome job!! It’s so gorgeous, Leigh Anne! I love the black and white. Even the kitty matches! 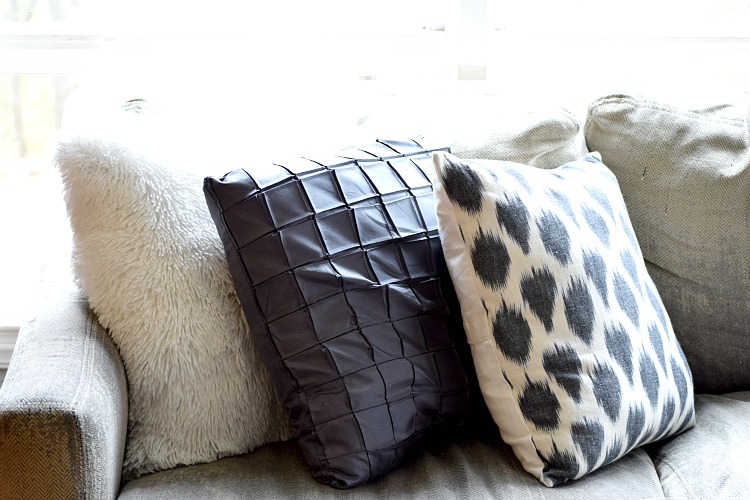 The beautiful blankets and pillows look so comfy and inviting. 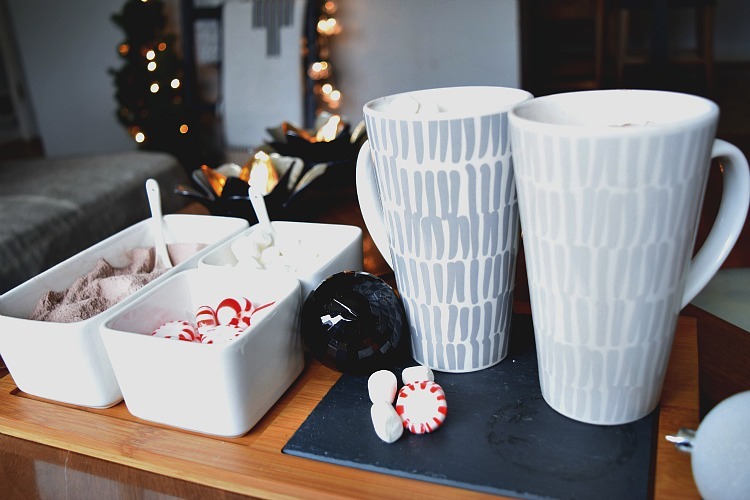 And the Hot cocoa station- yes please! Thank you Sarah!! And you can come for hot cocoa ANYTIME!! !